I love the day that Art Gallery releases their beautiful LookBooks for their fabric lines. You'll find one for each collection, and I'm so excited that the eagerly anticipated LookBook for Bonnie Christine's newest line, Forest Floor is here! Click the book to view! All fabrics are available with free shipping at A Stitch in Time. This project was particularly fun for me for several reasons. First of all, not only did I make a few of the projects inside, I was able to tag along on the photo shoot, which took place in Pisgah Forest, NC. The photographs taken that day were shot by Callie Lynch, photographer and long time friend of Bonnie's. * What fun we had, traipsing around in the forest, clinging to logs and wading in the creeks, while finding spots to make wardrobe changes in the frigid weather! My granddaughter, Ollie Doe, is on pages 19 and 43! You might remember that I shared one of the outfits she's wearing in a recent post, Sewing for Baby Girls. You'll find my grandson, Bear, on page 43! I have two new quilt patterns (Forest Path and Zippy Strippy), available as downloads on pages 29 and 31. Both of these quilts, along with several other projects from the book are on display at my quilt shop in Franklin, NC, A Stitch in Time. 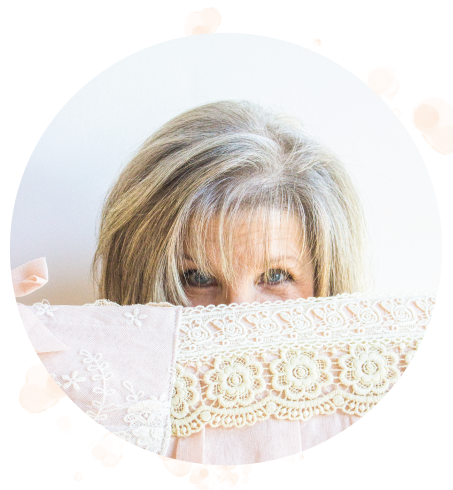 You are probably familiar with Sarah Overton and her blog, My Crowded Nest. Sarah, who works with me at my quilt shop, has three marvelous bags with downloadable patterns featured in the book! The book is packed with projects, many made by other pattern designers, and each have links to their downloadable patterns! So, have fun perusing the book! I hope it inspires you to take to the forest! *Other photography credits are listed under info with the Look Book.